No matter your age, retinol is going to do you favors in the skin department—the kind of favors you’ll see in the mirror and can’t believe are real (we speak from experience). Over-the-counter retinol creams are one of the most powerful tools in your quest for clear, healthy-looking skin. And for some, they're even better than prescription-strength options, which can be too irritating to tolerate. We rounded up eight of the best options available, so you can start getting better skin now. What are you waiting for? 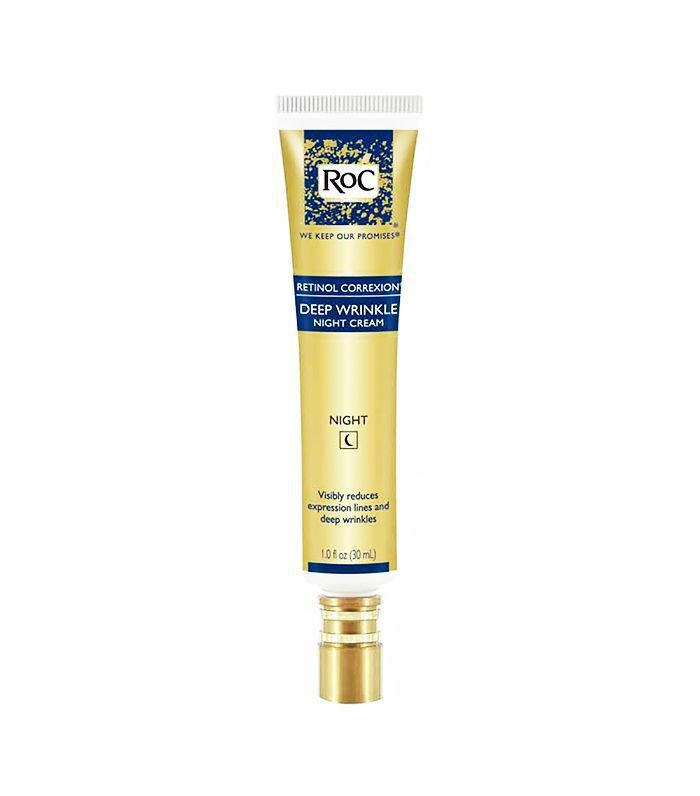 Keep scrolling to see our favorite OTC retinol products. 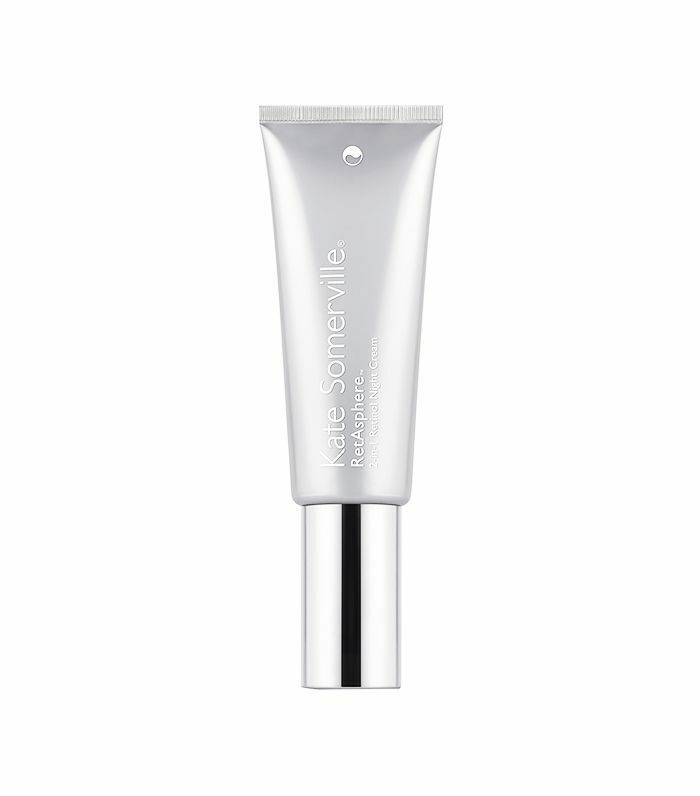 Dubbed a "supercharged" version of its fan-favorite Retinol Intense, this cream has—ready?—twice the amount of retinol. 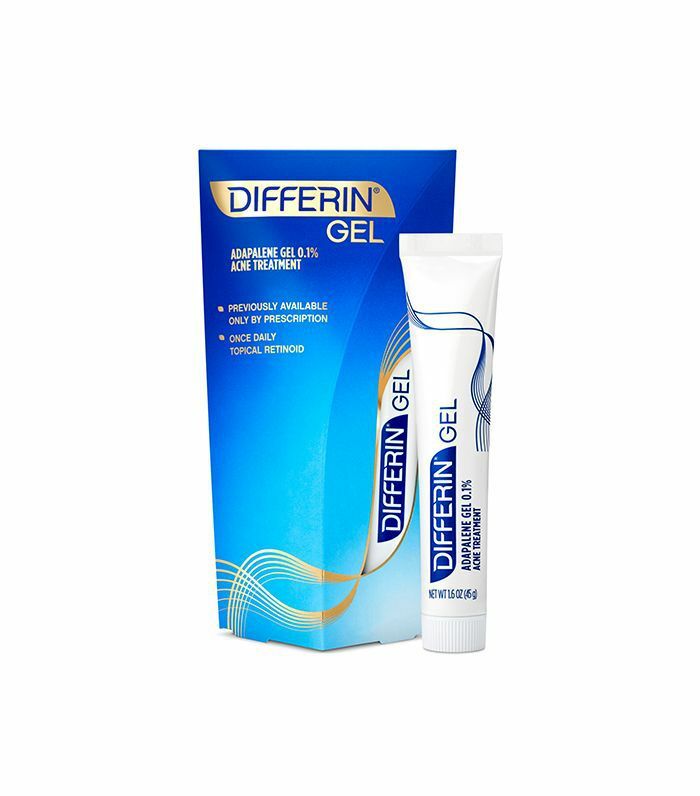 When used at night, you'll wake up with exponentially smoother and firmer skin each morning following application. 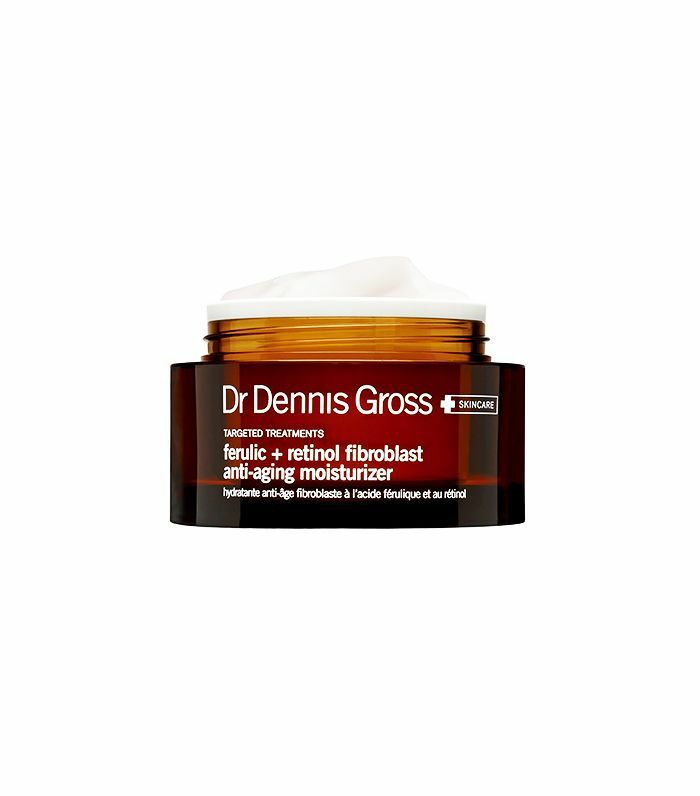 Dr. Dennis Gross just always seems to get skincare right. This brilliant blend of ferulic, a powerful antioxidant, and retinol helps turn over new skin cells and protect against free radical damage. Its velvety formula is also packed with ECG Complex, a potent component that increases skin’s moisture barrier. Formulated with a Smart Release Carrier System, this wrinkle-preventing cream is encapsulated in a lipid shell and is slowly deposited into the skin to avoid irritation. The time-release component also helps it to work all night long. 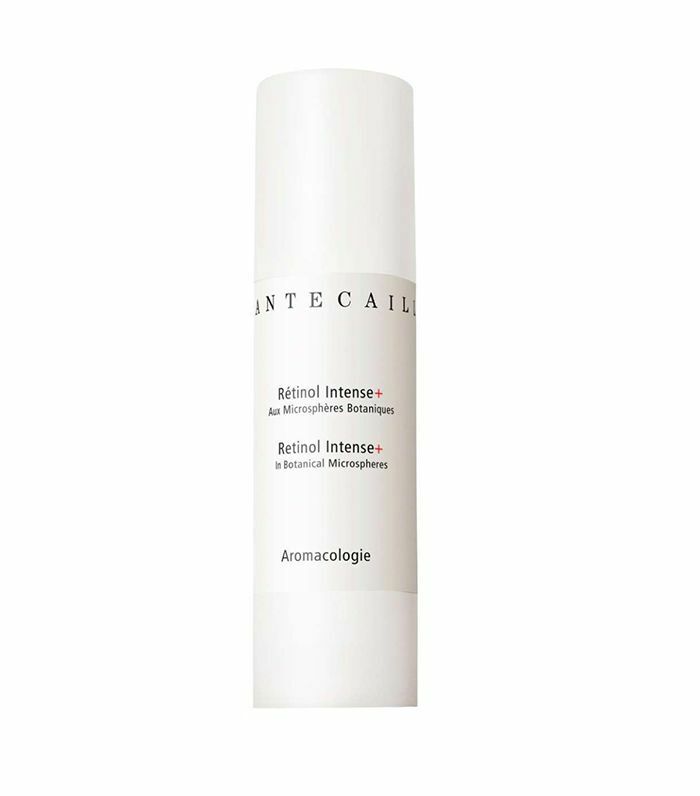 Similar to RetAsphere, this cream is delivered to the skin on a time-release basis, perfect for those with sensitive skin who need to ease into the world of retinol. A whopping blend of 10% vitamin C and retinol, this water-free cream brightens, boosts collagen, and firms the skin right before your eyes. A budget-friendly drugstore fan favorite, this cult-loved cream erases wrinkles in just 12 weeks. 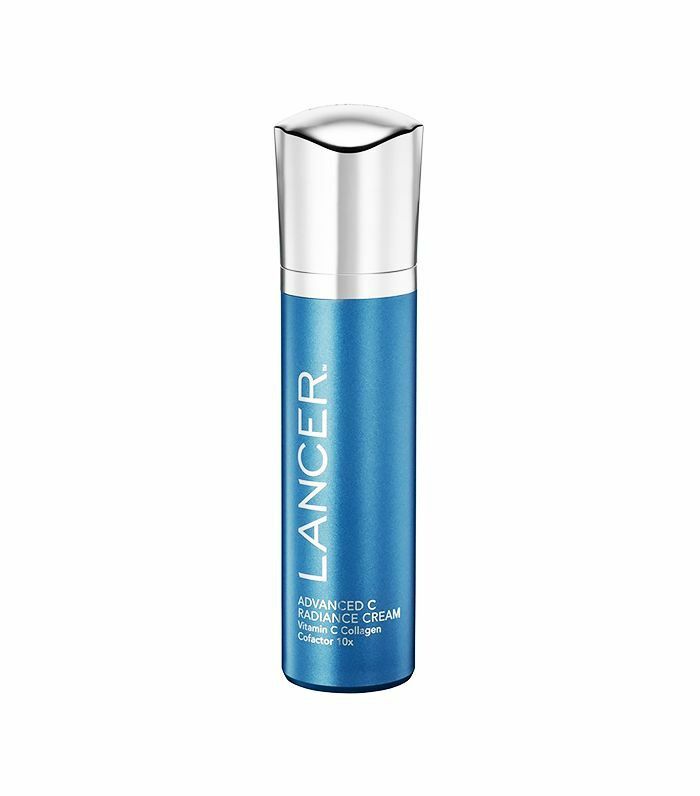 Formulated with copper tripeptides proven to protect skin and promote skin rejuvenation, this cream gently diminishes wrinkles while healing the skin. 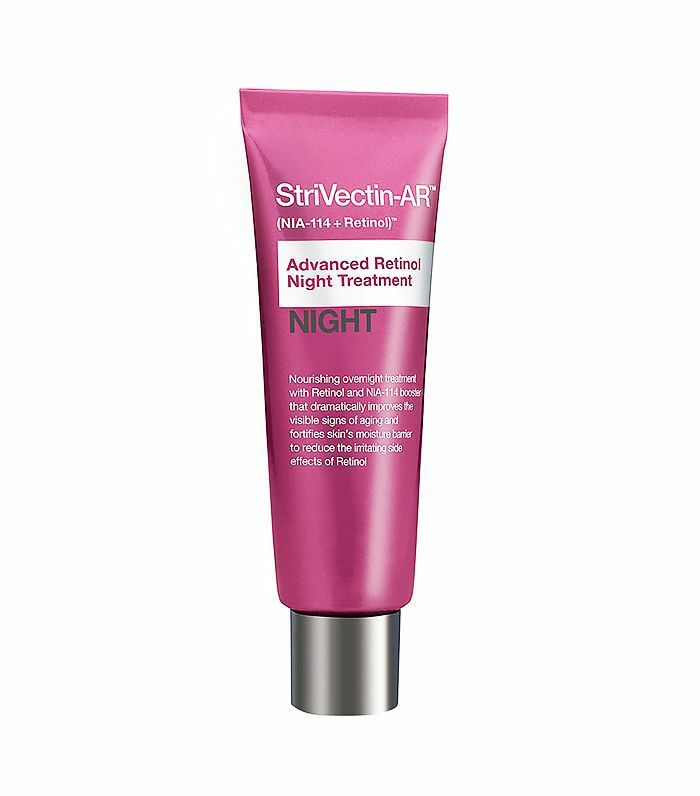 The least expensive of the bunch, this once exclusively prescription-only retinoid was primarily formulated to help clear acne, but its adapalene complex also lessens the appearance of wrinkles. Which of these creams have you tried? Please let us know your results in the comments!